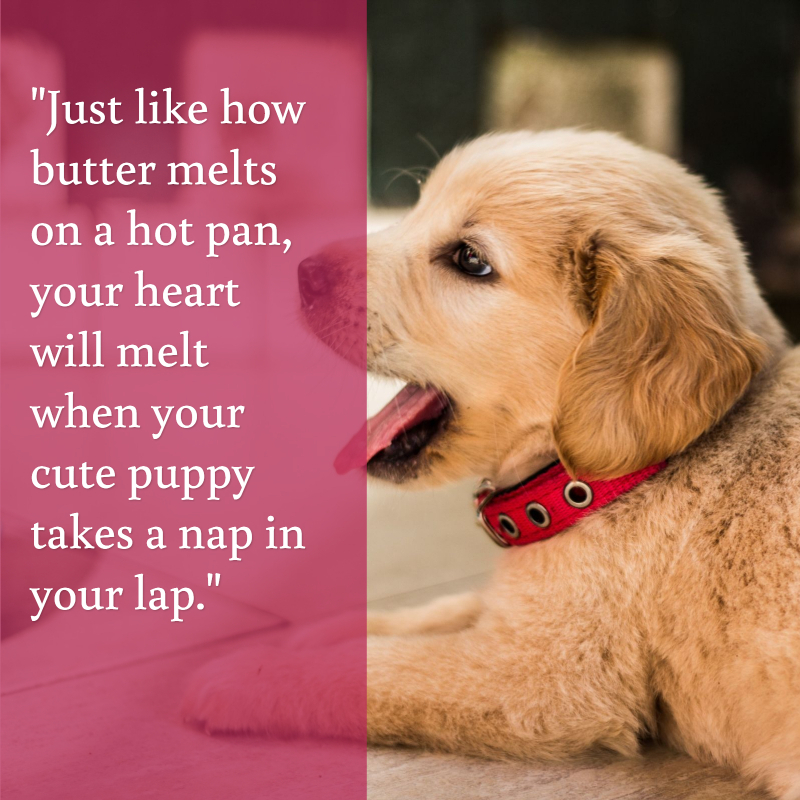 If you’re planning a dog adoption announcement, you’ll need some cute welcome new puppy quotes to include! They’re also great for adding to a “congratulations on your new puppy” card! Print them out on nice paper and attach to a gift basket with puppy essentials. Voila, perfect gift for new pet parents! ➔➔You might want to know what you should do before getting a puppy. That feeling of a sweet new pup snuggled up on your lap is just amazing! You know they feel safe with you, and that is what really melts your heart. 2. Charles Schulz said it best! One of the most famous new puppy quotes comes from the man who created one of the most lovable dogs ever: Snoopy! 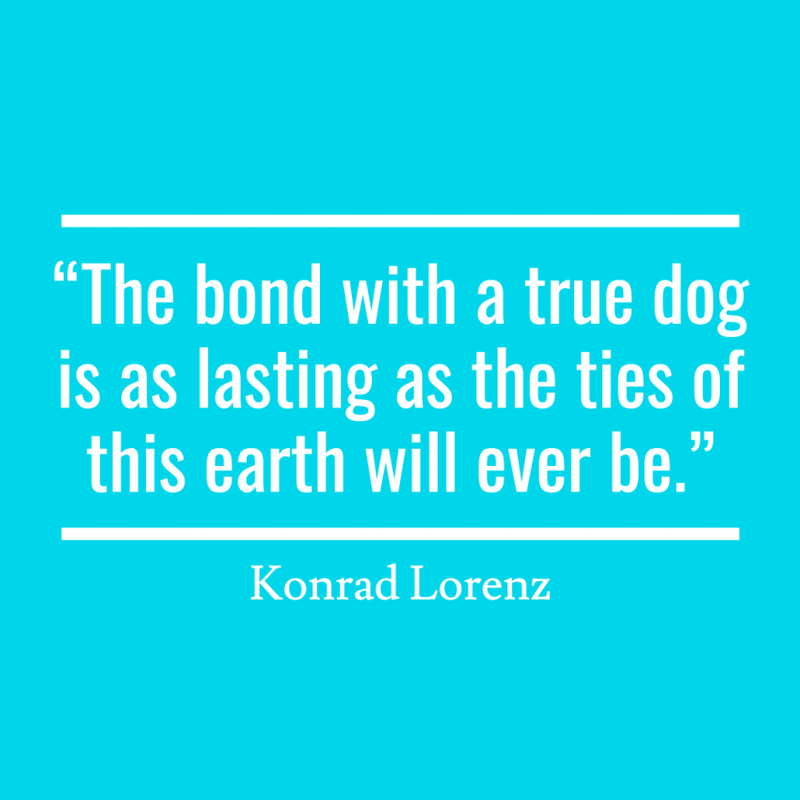 There is nothing like that bond you have with your dog. Even when they leave this earth, you’ll still feel it. Those two things are definitely the most important, though, aren’t they? Isn’t that beautiful? Before anyone brings it up, I know that there are a few grammatical errors in the quote, but that doesn’t detract from the wonderful sentiment! When you have a puppy, you have no choice but to be more active. That is, unless you don’t mind cleaning up potty training accidents because you didn’t feel like going for a walk! No truer words, my friends. No truer words! So perfect for announcing a second puppy, don’t you think? 9. You’re never alone with a puppy! As long as you have a dog by your side, you’ll never feel alone again. 10. Puppies fill your home with the best stuff! If you adore this one as much as I do, you’ll be happy to know that it’s crazy popular on prints. 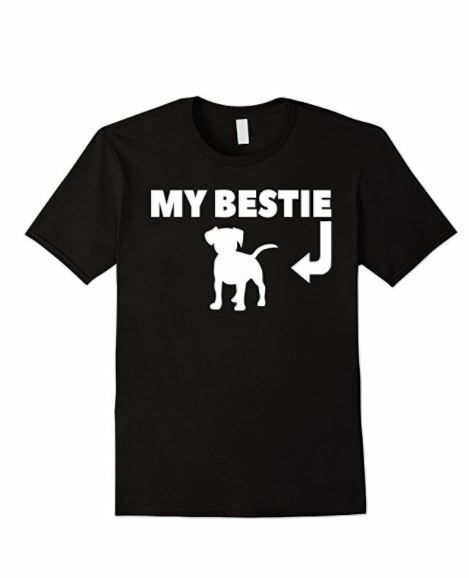 Amazon has a ton of cute designs featuring the saying. There are so many ways to welcome a new puppy! 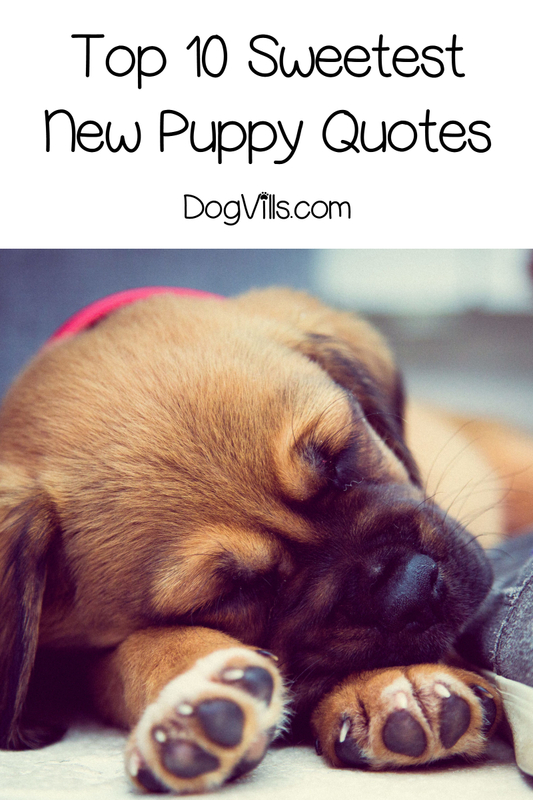 Which of these welcome new puppy quotes is your favorite? Tell us in the comments below!